This strain is the result of crossing some of most prized plants in history owing to their scarcity. We’ve combined the most Indica of the Sativas with the most Indica of the Indicas, Black Domina, to produce this hybrid that represents a new generation of super fast flowering plants that will soon be setting the standard in growrooms across the world. Ready in just over 7 weeks! With her sweet, musky taste with blueberry overtones, whoever tries this sweet beauty will fall under her spell. 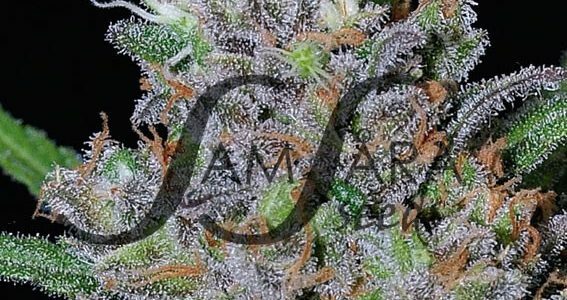 This entry was posted in Samsara seeds Feminised. Bookmark the permalink.